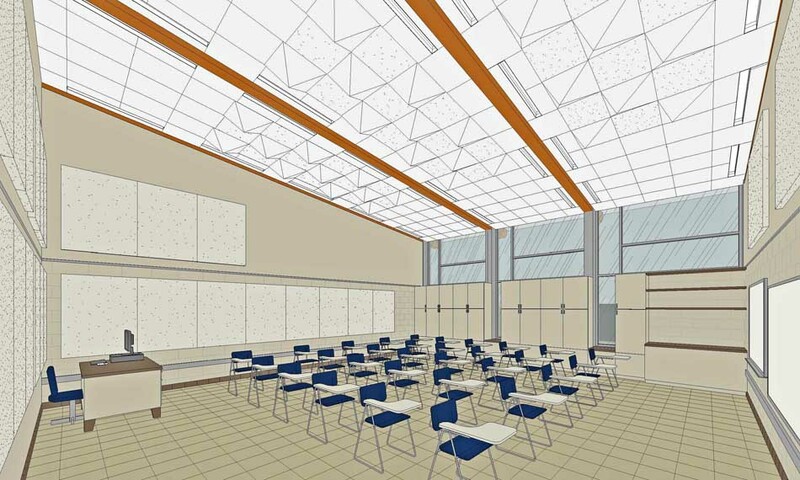 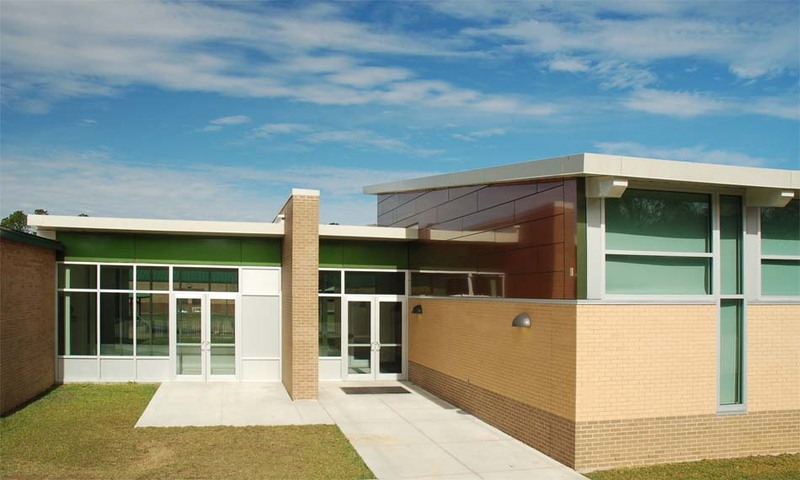 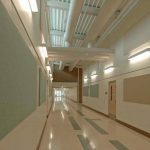 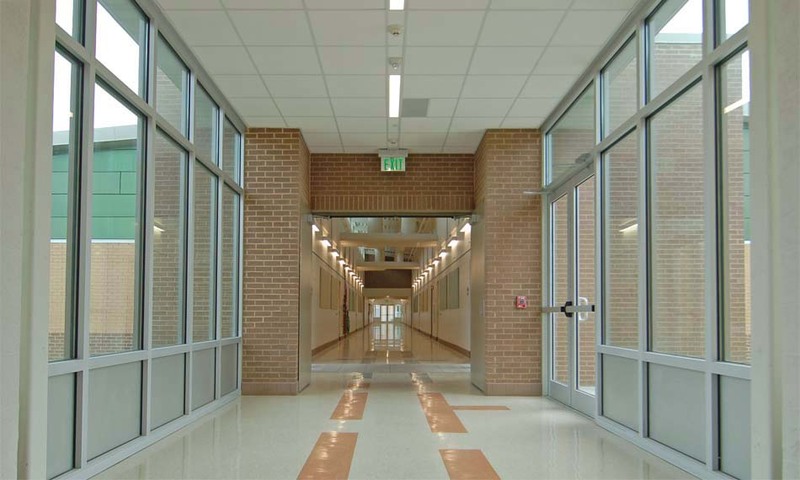 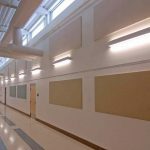 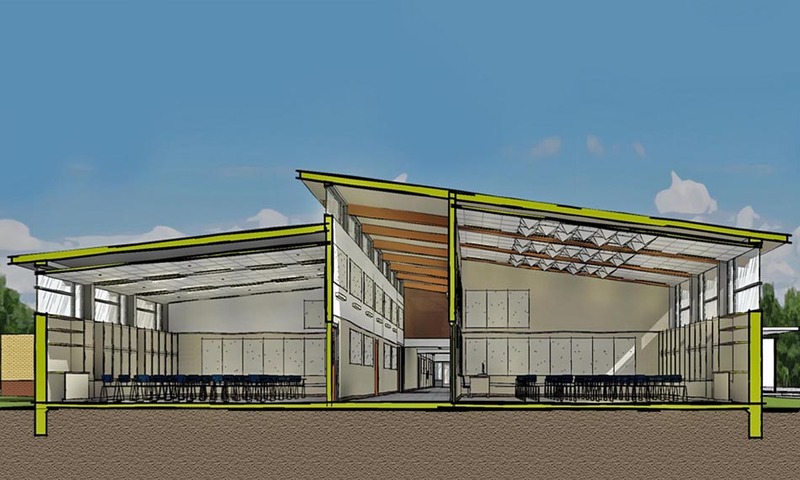 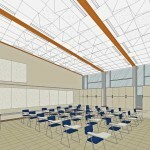 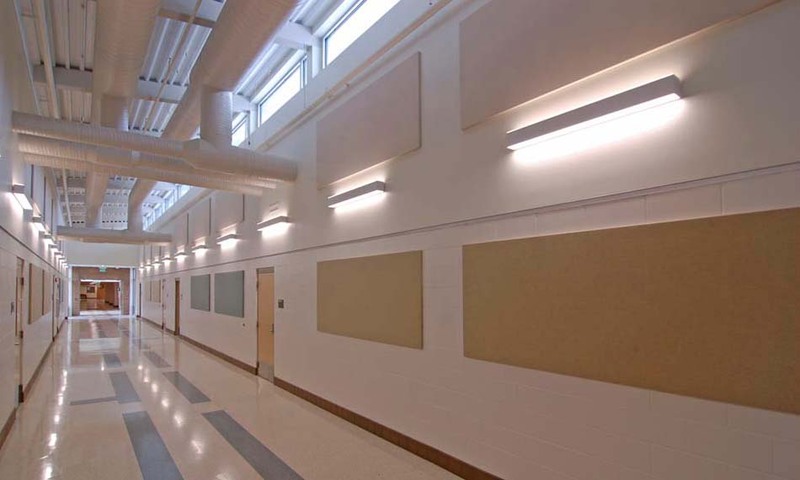 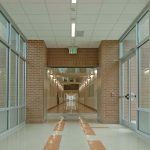 Renovations of the 65,000 square foot school are nearing completion with the integration of a fire sprinkler system, the replacement of ceiling, floor, and wall finishes, and the installation of new interior and exterior lighting. 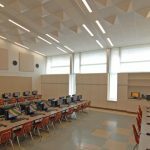 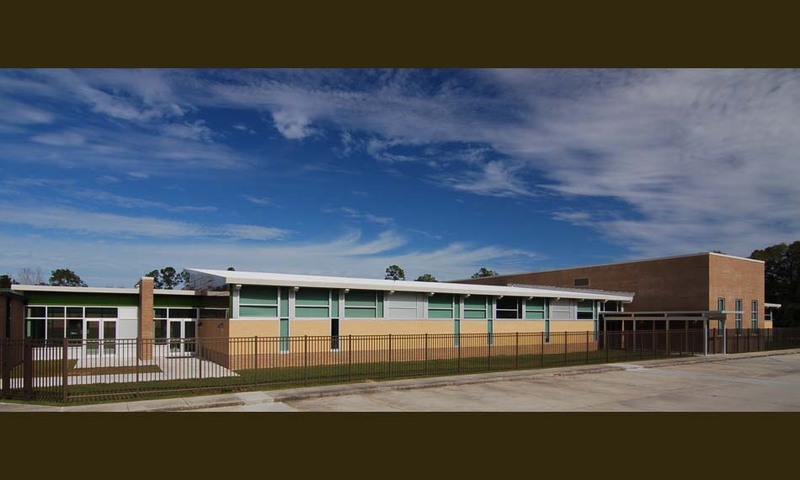 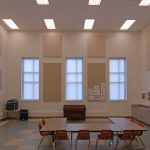 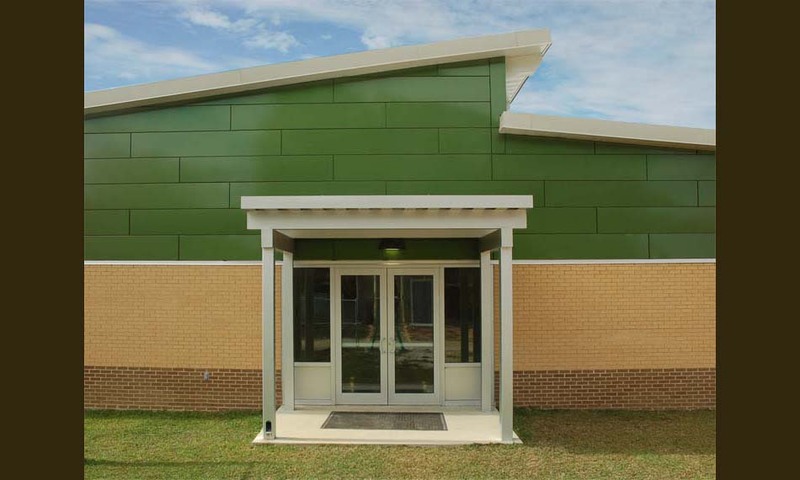 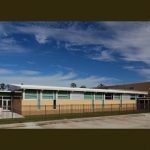 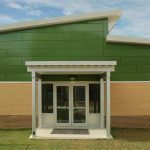 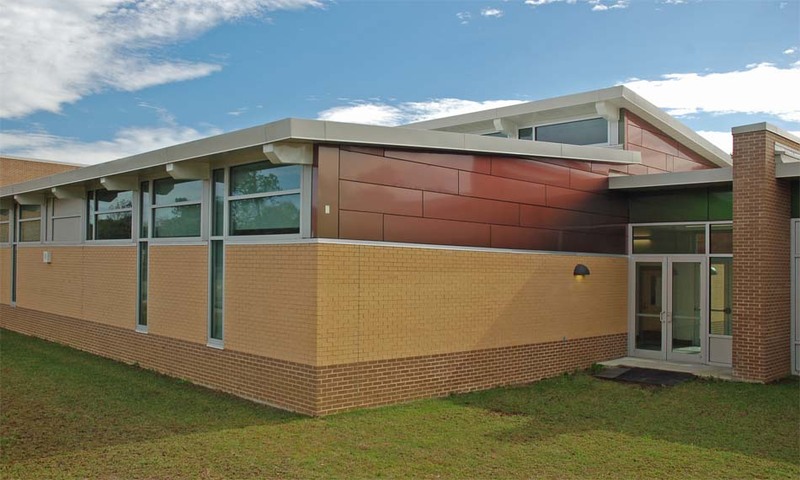 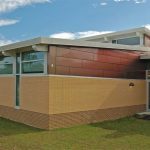 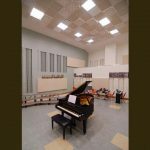 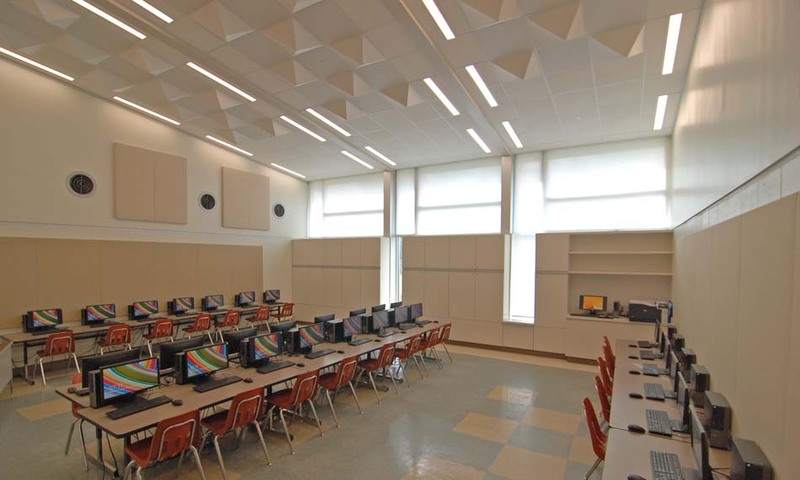 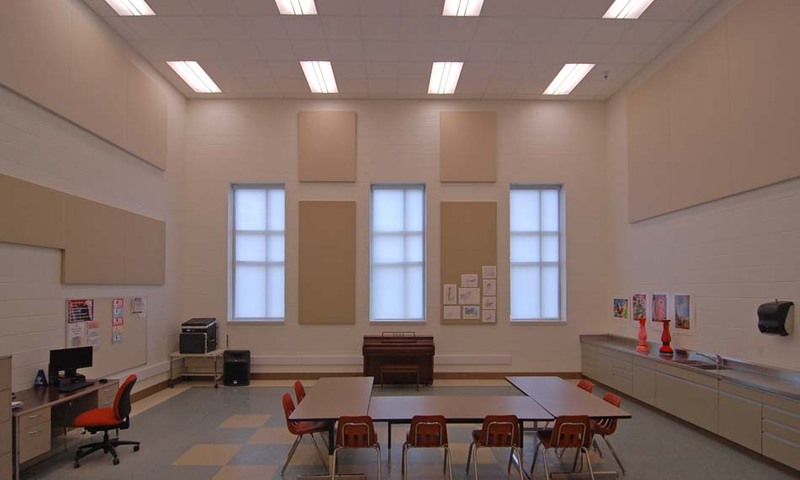 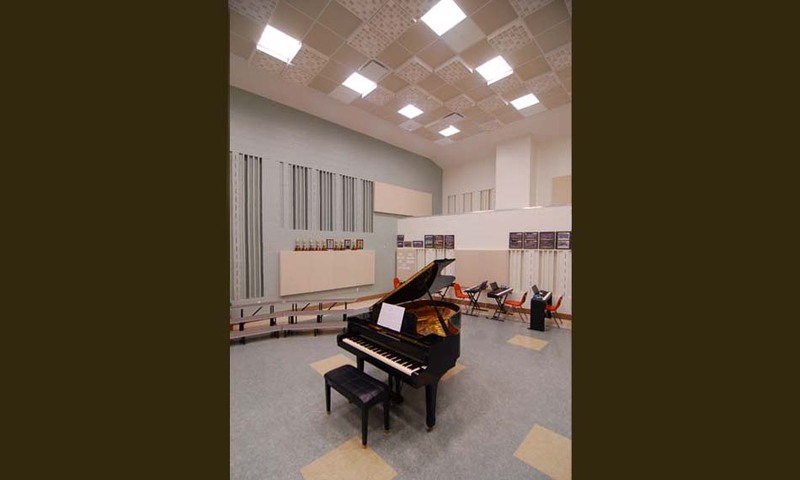 An addition of a new classroom wing with eight classrooms for regular and special education, a choral room, and an art/theater/music classroom has been recently completed. 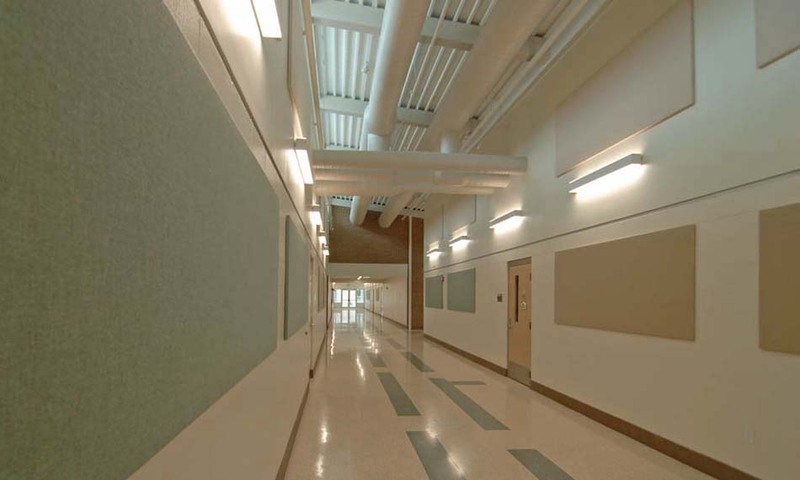 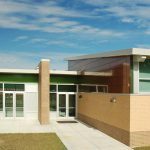 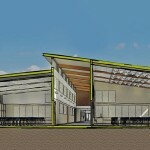 To coordinate with the school’s schedule, construction was sequenced in six phases over a two year period.